2 Minutes on BrightTALK: What are your weak points? 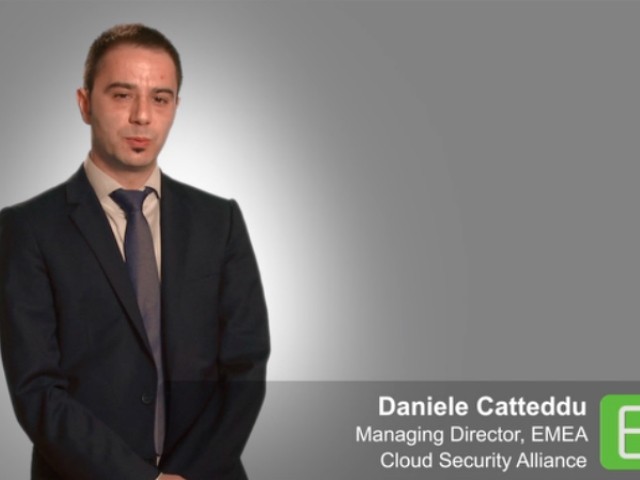 Hear what Daniele Catteddu recommends to strengthen your IT security posture - from risk assessments to mobile and cloud computing. Title: 2 Minutes on BrightTALK: What are your weak points?